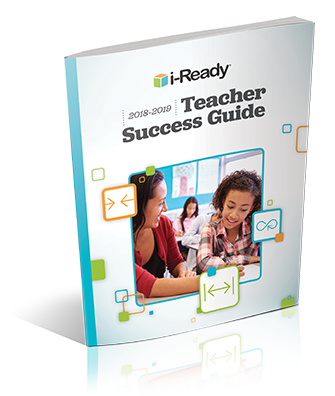 Everything you need to know to have a successful year with i-Ready. Get an overview of the i-Ready program, an at-a-glance calendar of your year, step-by-step checklists to help you focus on the most important tasks, and tips and tools to keep students engaged throughout the year. 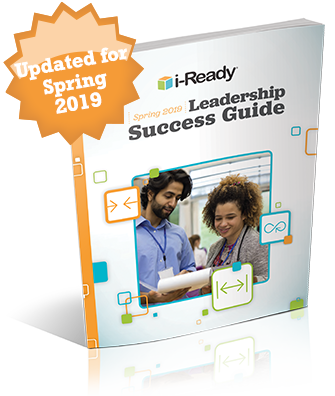 Get an overview of the i-Ready program, an at-a-glance calendar of your year, step-by-step checklists to help you focus on the most important tasks, and tips and tools for leading your implementation. Thank you for visiting i-Ready Central. Please log in to i-Ready to access this resource. Note: If you access i‑Ready through your school or district portal, please go there to log in to i‑Ready. Once logged in, click ‘Help’ on the top navigation and then click on the “Explore i‑Ready Central” button in the Help Center. Thank you for visiting i‑Ready Central. 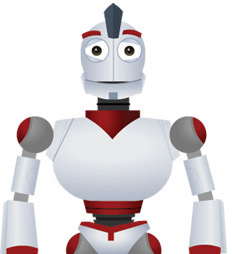 To access this resource, please log in to your i‑Ready account from a desktop computer.